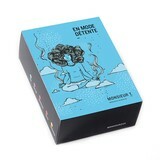 Yoga herbal tea - Monsieur T.
The Yoga herbal tea has no equal to brighten a dull and sad day. 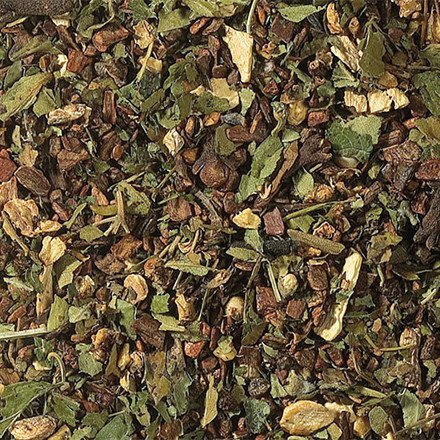 Here, nettle leaves with are expertly blended with invigorating spices to create a revitalizing blend. Cinnamon, ginger, cloves, white pepper and cardamom will warm you up and make you wanna go outside. Contains: Cinnamon and ginger pieces, cloves, spicy nettle leaves, white pepper, cardamom.